The Citroën C1 is an A-segment city car which was first introduced in 2005 by manufacturer Citroën. It is currently in its second generation and features a front engine, front-wheel-drive layout. 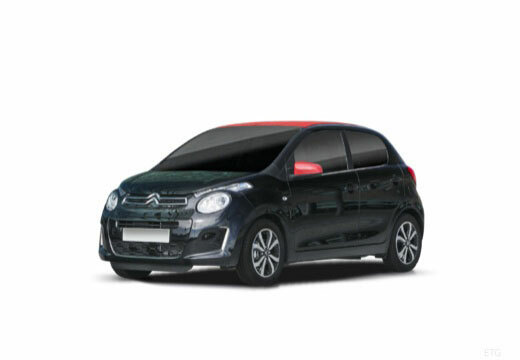 Both generations of the Citroën C1 are available as 3-doo and 5-door hatchback body styles. Very good. My car is a lot less noisy when driving along the country lanes near my house. My pull away speed seems to be faster as well. Doing alright! Will be using blackcircles again in near future! Ok, much the same as all previous tyres I have had. They always respond well in all weather conditions.